Speechless beaches and mountains surround the island of Maui. The western shore of Maui is a unique and beautiful part of the island that you must explore. 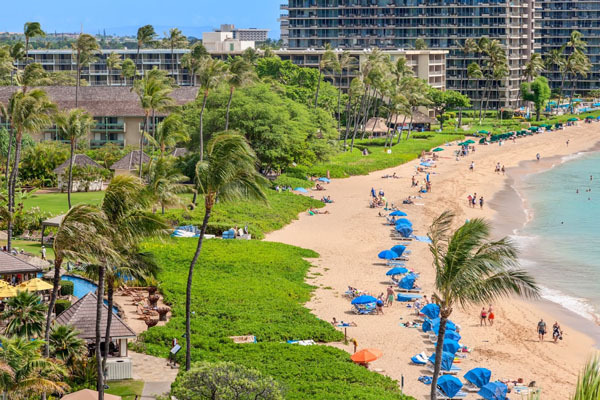 Ka’anapali Beach Hotel is the best hotel to do so as it is perfectly located with an incredible ocean view on the world famous Ka’anapali beach and only few miles away from historical downtown Lahaina. The hotel is ideal for couples, friends or a family getaway. The property offers onsite complimentary activities to help you experience traditional Hawaiian culture. You will also have the possibility to explore the area by organizing a helicopter tour, a snorkeling session or other activities depending on what you’re looking for. The staff of the hotel will be pleased to arrange an itinerary for you if needed. 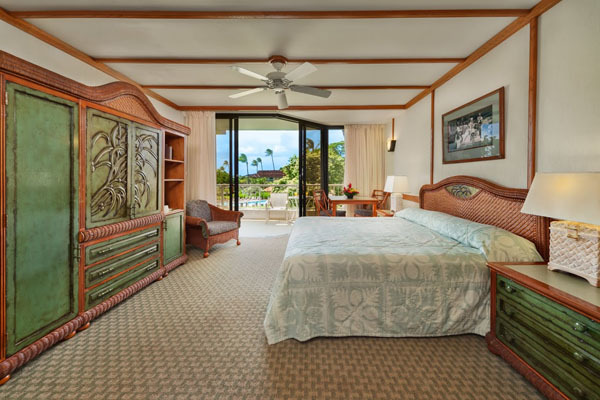 Ka’anapali Beach Hotel is very traditional and wants to make sure every guest gets the most of the traditional Hawaiian culture while staying at the hotel. This is a unique hotel. Upon arrival, they consider you part of their ‘ohana (family) which is why they greet you with a traditional oli (song) and end your stay with a Kukui Lei ceremony, explaining the meaning of the lei and why it is not good bye but a hui hou (until we meet again). Enjoy a complimentary ʻOhana Welcome Breakfast for guests staying three nights or longer at the delicious Tiki Terrace onsite restaurant where Executive Chef Muromoto always cooks with a variety of Hawaii’s local and fresh ingredients. The convivial and unique atmosphere really makes you feel at home. 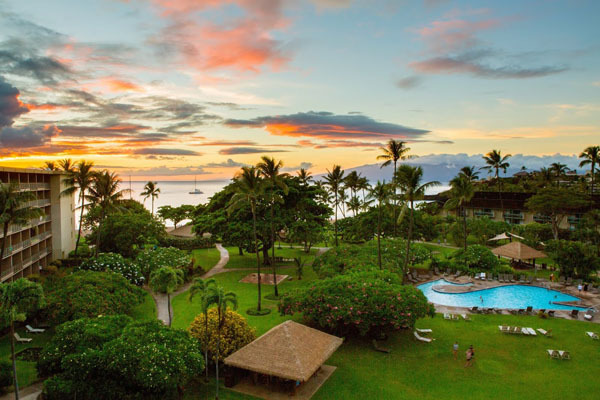 Ka’anapali Beach Hotel answers to your needs with fully equipped and modernly designed accommodations with beautiful ocean or mountain views. Ka’anapali Beach Hotel is widely known as Hawaii’s Most Hawaiian Hotel. They are aware of the beauty of their land and they work daily to preserve it, allowing guests to experience and explore the grounds. They consider their history, but also their present, and are always acting carefully to secure the future of the island. Ka’anapali Beach Hotel offers a variety of daily day/night entertainment, which starts with their traditional on-site activities (shows, ceremonies, cultural activities etc), but also with a selection of island and beach activities provided complimentary to guests. They also offer you the opportunity to experience the Legends of Ka’anapali Lu’au every Monday night in the hotel’s Tiki Courtyard.